“Graham’s going nowhere. He’ll be staying here. I want him part of the squad for next season, he will be an important player for us,” he said. 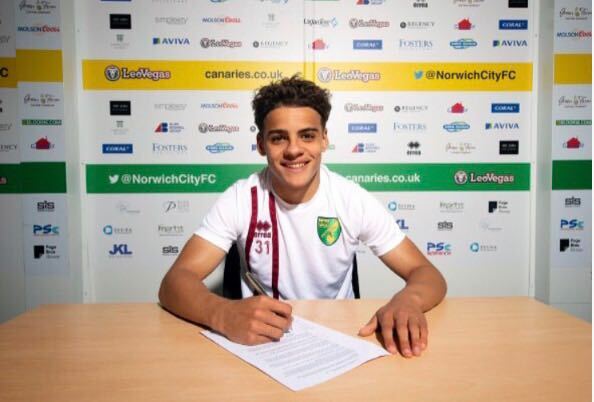 The experienced Scottish international who was a key part of Norwich's promotion team 12 months ago has one year left on his existing Carrow Road deal, but Neil indicated exploratory talks have already started on a possible contract extension. 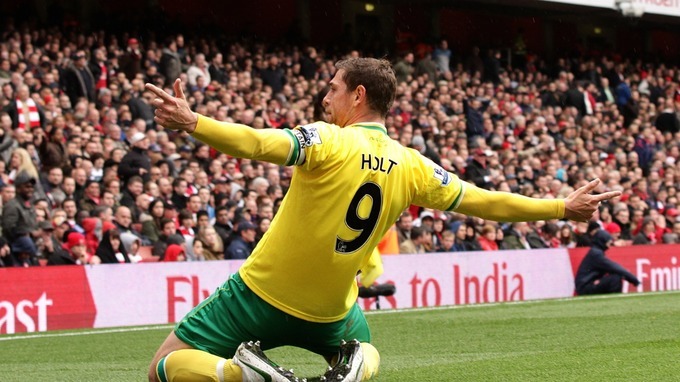 Dorrans returned to the starting line up for the final two games of City’s Premier League relegation following injury to Johnny Howson. 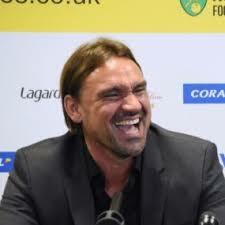 Alex Neil is spending the early part of this week speaking to all his senior players as he starts the re-build for Norwich’s Championship return. Now a couple of weeks on the Daily Mail takes the story further though by reporting that City are considering the sale of Graham Dorrans, claiming that Burnley, Middlesbrough and Rangers are all interested in the Scotland international. Dorrans made 25 appearances for Alex Neil’s side last season, with eight of those coming from the bench as the former West Brom man struggled to make his mark. 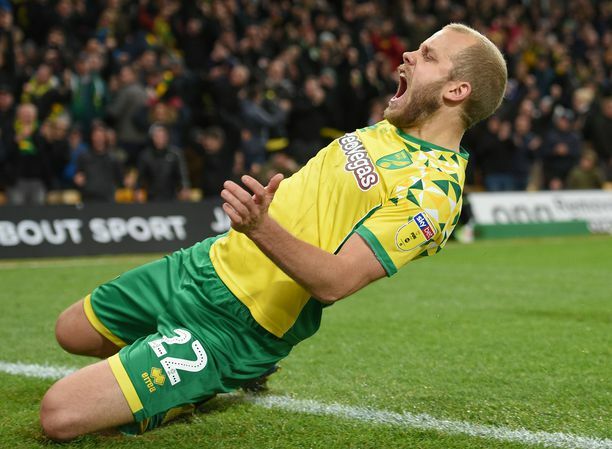 The 29-year-old only joined permanently last summer though, after helping the Canaries seal promotion via the Championship play-offs during an initial loan spell.